Although the island has less than 2000 residents, you can do many things on your Greek holiday. Kythnos succeeds admirably in stealing your time as the island’s diversity, geographical structure and interests, gives meaning to everyday life to even the most demanding tourists! First of all, if you have little time and are interested in vacations that combine accommodation, a market of essential goods, food, drink and swimming then you need never "move" from Mericha or Loutra. Both areas, which happen to be the most visited, fulfill all the above. If you are a woman and you want to keep the restless rhythm of the city and wish your free timeto be combined with window shopping, you will probably be won over by the Hora (the capital of the island). It has several small stylish shops with clothes and souvenirs, all within walking distance of the two main streets of the settlement. Followed with fewer stores at Merichas, Loutra and Dryopida. 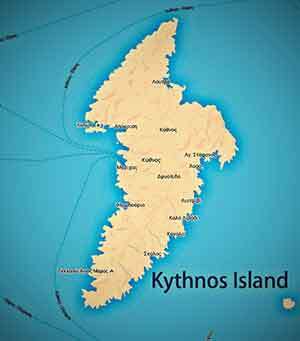 If you belong to the category of explorers and appreciate long leisurely walks, then Kythnos will compensate generously. The island is sparsely populated and for the most part, has numerous trails that lead to deserted places with the only sounds that of birds, several archaeological sites, abandoned monasteries and picturesque churches in properties with vines or beehives and secluded beaches surrounding the island like lace. 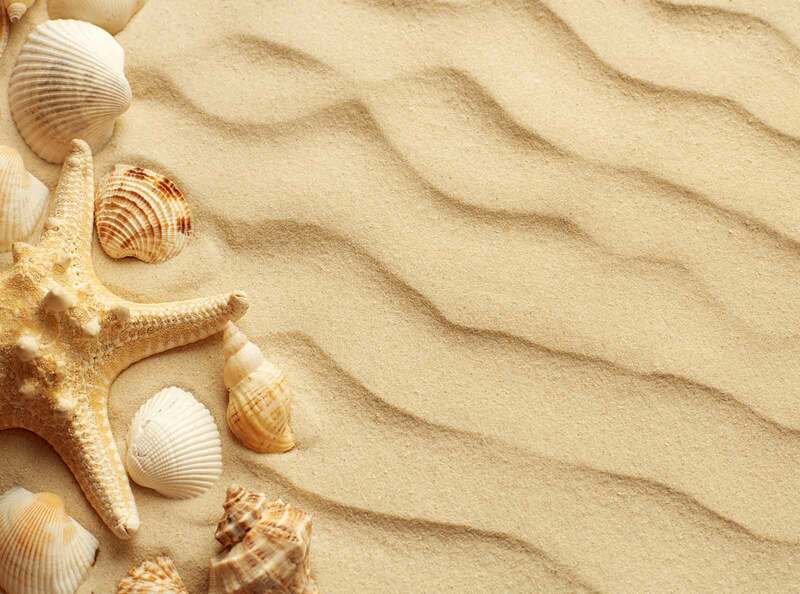 If you belong to types of person that prefer reading as part of daily life, then the graphic Dryopida (a quiet village with a few shops) and the outlying areas Flabouria and Agios Dimitrios with large beaches are highly recommended for casual reading on the seashore. If you enjoy boating of any kind, then the marina at Loutra will excite you. Spacious with a direct supply of fresh water and a fuel supply, provides the necessary comfort for mariners and for each type of vessel (sailing, inflatable, yacht, fishing boat or speedboat). The second port of preference is that of Merihas, where if you manage and "tie-off" everything is within walking distance. Here we list the quietest ports but with fewer amenities: Colona, Apokrousi, Episkopi, Kanala, Agia Irene (St. Irene) and the most secluded anchorages of Agiou Gianni (Saint John), Agiou Stefanou (Saint Stephanos) and Fikiada. For visitors Kythnos remains a traditional Cycladic island that has retained its color, the many scattered paths in the hinterland of the island will charm with their wild beauty away from the rumblings of tourists!